Endorphins are brain chemicals known as neurotransmitters that send electrical signals throughout the nervous system. Their interaction with the opiate receptors in the brain to diminish our perception of stress and pain is similar to that of painkillers, but unlike these, they are naturally produced in the body and do not cause addiction. Individuals can increase their endorphin levels and lower pain and stress levels naturally by engaging in athletic activities, eating certain foods such as chocolate and chili peppers, engage in sexual activity, or perform meditation. Everybody knows massages feel great and are effective at releasing muscle tension, but they provide much more than a few “ahhs” at the end of the one-hour session. Numerous studies have shown that massage therapy can significantly reduce the pain and suffering of patients with chronic back pain, osteoporosis, tension headaches, neck pain, fibromyalgia, and post-surgery recovery. Although a consensus on the mechanisms behind acupuncture’s effectiveness in relieving chronic pain hasn’t yet been reached, the placement of needles in specific parts of the body has been shown to ease pain in those with sciatica, osteoarthritis, tension headaches, poor blood circulation, fibromyalgia, migraines, neck and lower back pain, and rheumatoid arthritis. 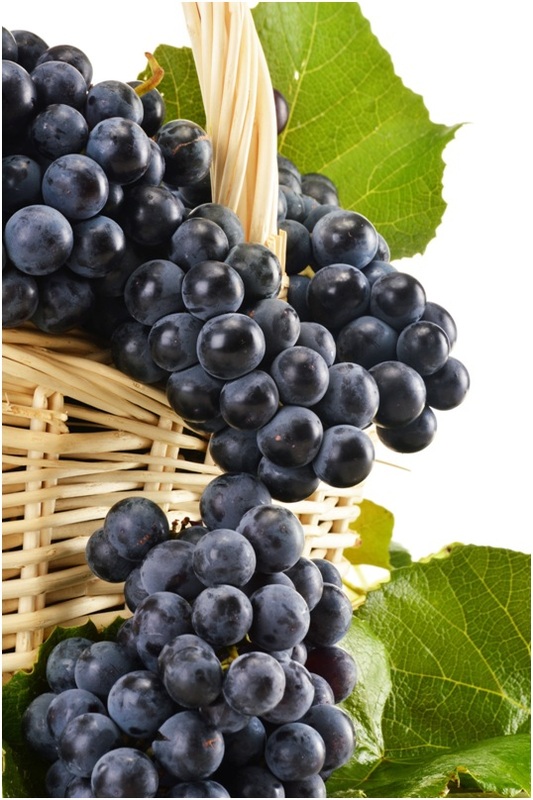 Grapes, chocolate, and peanuts are not just a delight for your taste buds – their high content in resveratrol may be beneficial in the treatment of acute and chronic pain conditions. In the experiments researchers conducted on rats with morphine tolerance, on one hand, resveratrol appeared to increase the expression of a certain type of neurotransmitter (NDMA) receptors associated with morphine tolerance, and on the other, it blocked the increase of cytokines, substances that promote inflammation in the body. Further studies must be conducted to confirm these results in humans, but there’s little doubt that filling up on cranberries, blueberries, chocolate, and almonds will boost your wellbeing and health. While heat and warmth have long been associated with comfort and tension relief, heat therapy goes further to show that it also has tremendous benefits for sufferers of acute and chronic back pain. Performed by a licensed chiropractor, heat therapy can provide lower back pain relief by increasing the flow of oxygen and nutrients to the damaged muscles, decreasing transmitters of pain signals to the brain, reducing stiffness in muscle and joints while improving flexibility and restoring mobility and function. 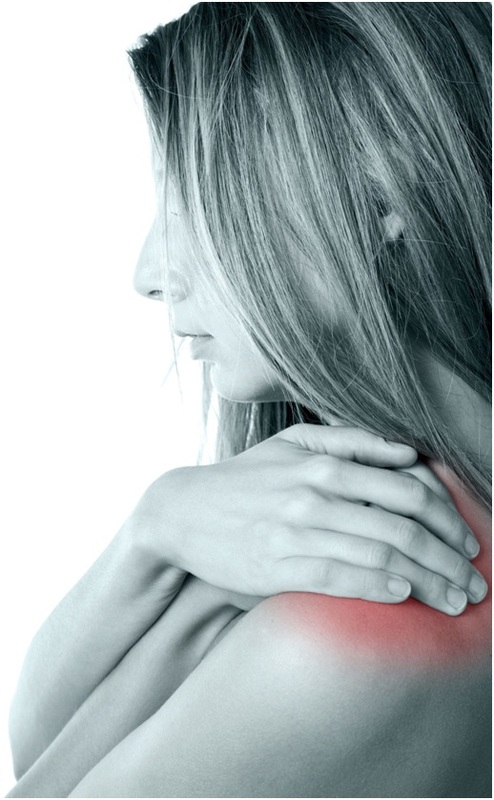 For chronic pain sufferers in search of a quick and effective pain remedy, ice therapy is an excellent choice because it’s quick and very easy to do, either by a licensed chiropractor or even the patient himself. Ice application slows inflammation and reduces swelling that normally occurs with injury. It also numbs sore tissues, decreases tissue damage, interrupts the pain-spasm reaction that takes place in the brain after a violent impact, and provides a quick anesthetic effect similar to that of painkillers. Contrary to what most people think, physical exercise is not prohibited for patients with acute and chronic pain. On the contrary, working with a specialized physical therapist who uses a wide range of evidence-guided treatments such as stretching, strengthening exercises, pain relief exercises, and low-impact aerobic conditioning can considerably reduce pain, strengthen your flexibility, restore movement, and promote healing. This list contains only a few of the most effective natural remedies for acute and chronic pain relief. In reality, there are many more ways to regain your mobility and strength without resorting to painkillers or invasive surgery. Start by talking to a licensed chiropractor from the local chiropractic center about your options – he and his trained staff will develop a customized program to correct problems and promote natural body healing. I read this article and found it very interesting, thought it might be something for you. The article is called 7 Ways to Naturally Relieve Acute and Chronic Pain and is located at http://www.windmillhealthcenter.com/7-ways-naturally-relieve-chronic-pain/.